Dogs may be known as man’s best friend, but they may not always be the best friend of his wallet. 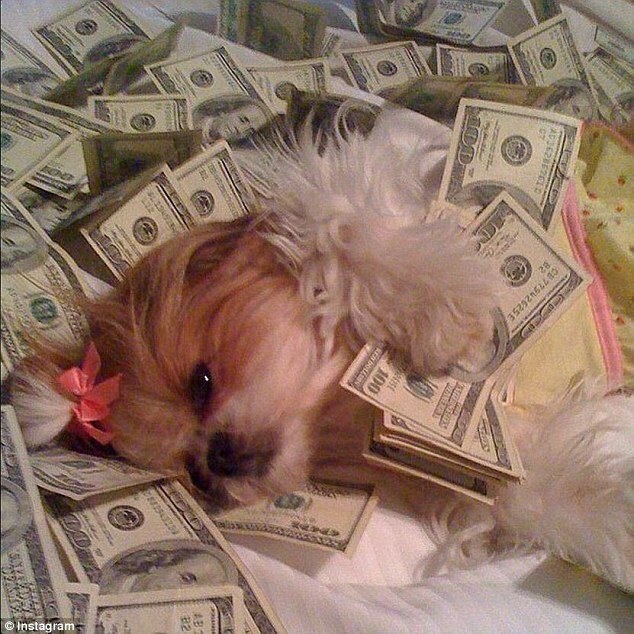 A dog can be expensive due to being a rare or “designer” breed, training expenses, and health and grooming costs. These costs still do little to deter passionate dog lovers. Dedicated owners are quite willing to pay a premium price for a dog that has their ideal look and personality. Akitas are a Japanese spitz breed known for their independence and strength. Although they are generally aloof with strangers, they are very affectionate and loyal to their family. When properly socialized and trained, the breed is especially good with children. The dog is extremely popular with Japanese owners. It has recently experienced a surge in popularity with international owners, who often import the dogs from Japanese breeders. 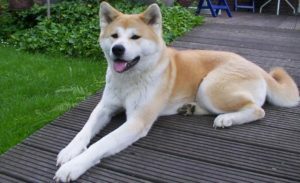 Although they are generally strong and healthy, the Akita is prone to some health issues such joint dysplasia, autoimmune disorders, and strange reactions to medications. It only sheds twice per year, but should still be lightly brushed daily and washed every month. 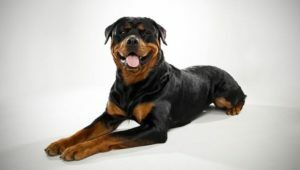 Despite its scary appearance and negative reputation, the Rottweiler is not violent. While it can be intimidating, it will only be aggressive to those who try to hurt its owners. 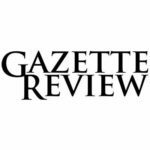 There are plenty of families who love the Rottweiler, but it is also popular with police and farmers who usually spend large sums to train them. When properly trained, Rottweilers can learn to properly wield their incredible physical strength. Rottweilers are naturally dominant, which suits them well for tasks such as herding stubborn cattle, search and rescue, and police work. They are also very protective and make excellent guard dogs. The high price tag of Golden Retrievers is a direct result of their extreme popularity. They are very popular with families due to their gentle and docile nature, combined with their loyalty and friendliness. 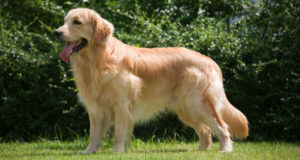 Although they love to play, Golden Retrievers are also extremely intelligent and obedient. Their intelligence and calmness have helped make them the most popular disability assistance dog. Such disability assistance training may increase their price tag, but it is life-saving for those who need it. Golden Retrievers can also become very large. Their size combined with their high activity levels makes them big eaters, which can add up quickly. The dog’s signature golden brown coat also requires regular professional grooming. Shibas are beloved for their quirky cat-like personalities and unique appearance. Just like the Akita, the Shiba is extremely popular in Japan, but also with international owners who usually prefer to import the dog from its country of origin. The dog has recently experienced a popularity surge similar to the Akita as well. 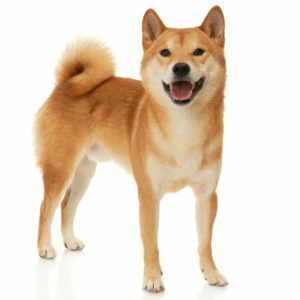 Prospective owners should be wary, however – the Shiba is a very tough dog to raise and train, making it a large time and money investment. The breed is prone to health issues such as cataracts, glaucoma, general allergies, and joint problems. This requires regular checkups. Originating from China, the Chow Chow is one of the oldest dog breeds in the world. It is one of the few ancient dog breeds that is still bred today. 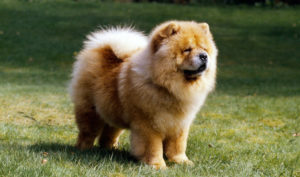 The Chow is very protective and affectionate to its family, but wary of strangers. Chows are popular in Asia and the United States. The Chow’s thick coat can get dirty quickly and must be professionally groomed on a regular basis. Since the Chow can be aggressive, training is necessary if the owner lives in a populated area. The Chow is more likely than other breeds to experience eye problems and autoimmune disorders. 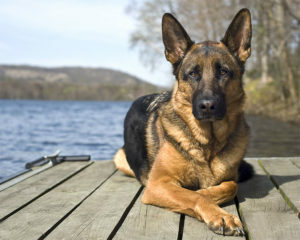 The German Shepherd is the 2nd most popular dog in the United States. This is not only because they are an excellent family dog, but their intelligence and eagerness to work makes them ideal for police, military, and disability assistance applications. Since the German Shepherd is extremely popular with police, training costs can easily run into the thousands. Some German Shepherd breeders cater exclusively to law enforcement and charge a premium for their dogs and training. Health problems such as hip and elbow dysplasia are common in the breed. Despite their stocky bodies and puffy faces, Bulldogs are beloved by millions. They are easy to train and love children, making them an ideal family pet. 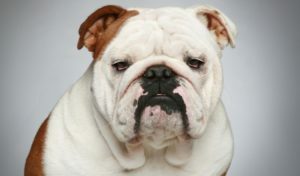 English Bulldogs often have numerous health issues that require regular treatment. In fact, they are one of the most unhealthy breeds. The breed unfortunately dies of heart issues, cancer, or other ailments more than it does of old age. English Bulldogs also require regular thorough cleaning. 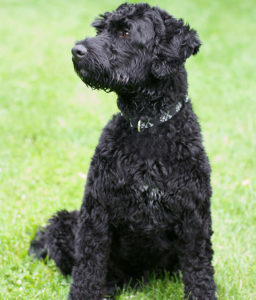 Famously owned by the Obama family, the Portuguese Water Dog is known for its natural swimming ability and affinity for water. They love play and exercise, especially swimming. The Portuguese Water Dog is very expensive for breeders in particular, who must test them extensively prior to selling the puppies. The breed’s thick coat quickly gets dirty, and they must be regularly bathed and taken to a professional groomer once a month. 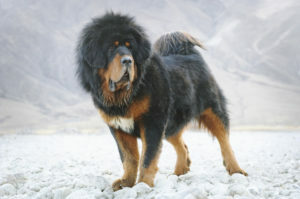 A Tibetan Mastiff was once sold for a staggering 1.5 million dollars. Thankfully, such dogs are only sold by breeders who cater to the wealthy elite. However, the average person who wants a Tibetan Mastiff of their own can still expect to pay at least $3000. The Tibetan Mastiff is ideal for someone who lives away from civilization. The dog is very high energy and aggressive towards animals without proper training and socialization. The Tibetan Mastiff is also one of the largest dogs in the world, so that means it requires large amounts of food. The Dogo Argentino is a famous working and hunting dog originally from Argentina. It resembles a pitbull, but it is larger as well as physically stronger. 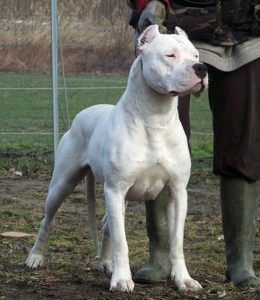 The Dogo Argentino was originally bred as a working and hunting dog. The Dogo Argentino is not a dog for a novice owner. While it will be affectionate to its owners, it can be aggressive to other people and animals. Therefore, training and socialization is paramount from an early age. This is usually done by the breeder, which factors into the high initial adoption cost.